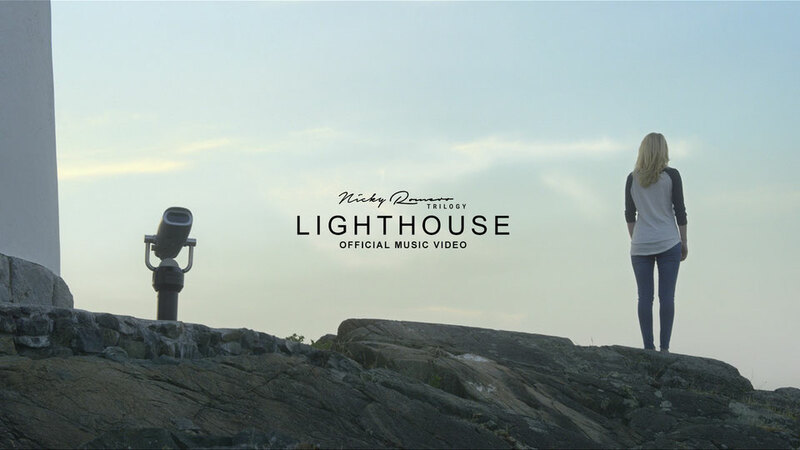 Earlier this year, Dutch DJ/producer Nicky Romero the music video for ‘Let Me Feel.’ Marking a new creative direction for the Protocol label boss, Nicky recently revealed its follow up as he showcases the first part in the Nicky Romero Trilogy – the video accompaniment to his summer track ‘Lighthouse’. A groundbreaking concept for the producer, the Trilogy will see Romero craft three tracks alongside three ensuing videos, weaving them together to create one short story, set to drop early next year. A stark contrast to the usual crowd shot videos, the first instalment in the series, ‘Lighthouse’, provides a deviation from the EDM standard as it follows the story of Jon, a middle-aged, wheelchair bound man who has been slowly passing his latter years in a nursing home. Dreaming of breaking free, it seems as though the increasingly frustrated protagonist is destined to a monotonous and lonely existence forced to watch those around him enjoy visits from loved ones - with the home’s young nurse Eve seemingly the only person who notices him. Centering around the relationship between Eve and Jon and her dedication to understanding his past and bringing the light quite literally back into his life. 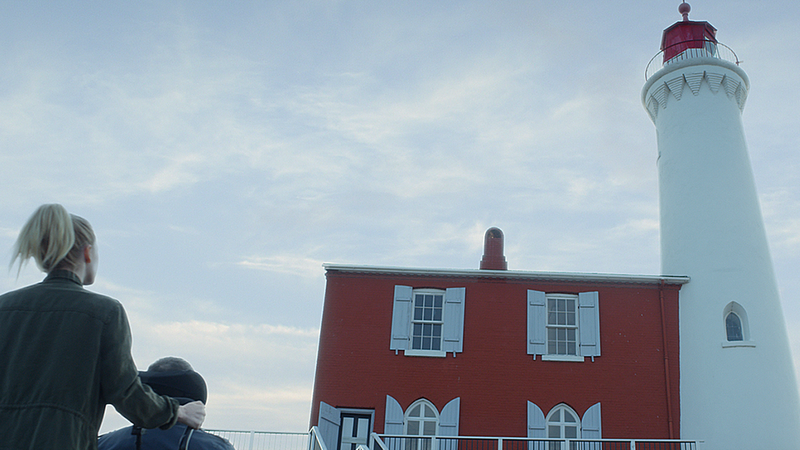 Directed by filmmaker David McDonald, in collaboration with Mad Ruk Entertainment, ‘Lighthouse’ is an exploration of human relationships, opportunities and regrets, which manages to convey a melancholic yet simultaneously heartwarming message. Coinciding with the release of ‘Lighthouse’, Nicky and his team have launched a unique landing page to explain the concept behind the Nicky Romero Trilogy and give clubbers further insight into the movie, including personal content from the characters, behind the scenes footage and much more to be revealed in the run up to each part. Nicky’s latest project has been a labour of love and perhaps most importantly marks a new chapter in his career. Having recently opened up about the artistic struggles he has endured over the last year, the release of the Trilogy is the culmination of what Romero describes as an ‘amazing journey.’ With Part 2 promising to come soon and features his collaboration with Nile Rodgers.